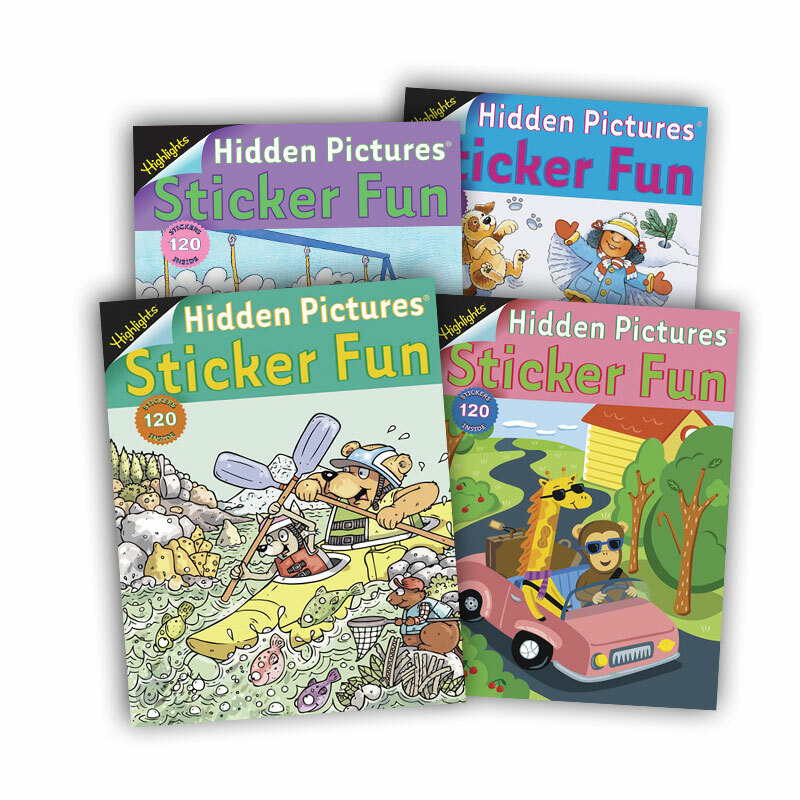 Kids can't get enough Hidden Pictures—or stickers! This special collection gives them plenty of both. There are 120 hidden object stickers to place. Kids build manual dexterity and visual skills while they play. Answers included. Set of 4. Note: This item will ship separately.